It’s the time of year for holiday shopping season. For some of us, it means getting the remaining gifts on our lists. While many of us haven’t even started. 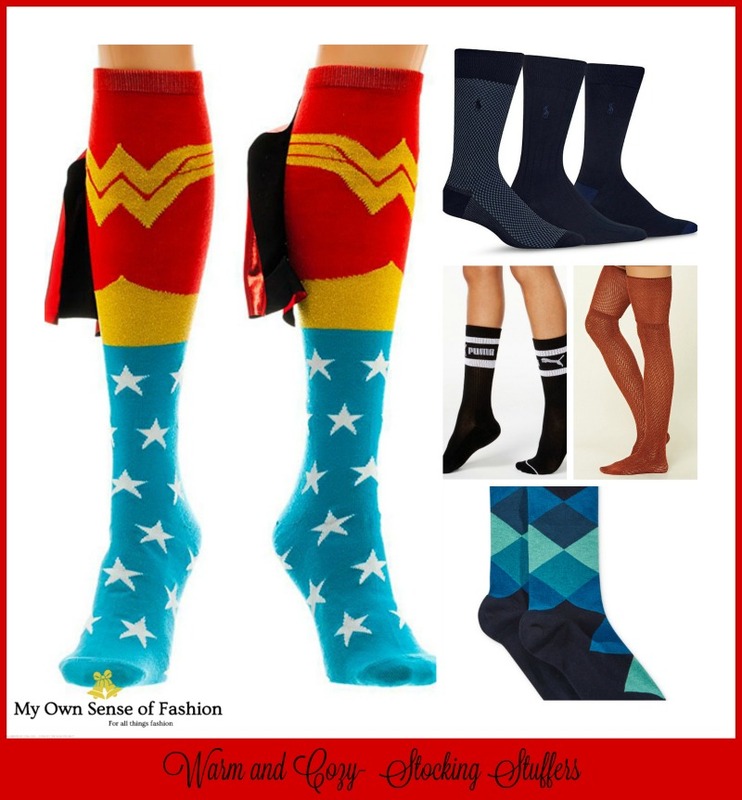 No matter which category you fall into there is one gift we can all relate to and it is socks. I know a few of you cringed at the sheer mention of them, but hear me out. I know receiving socks has earned a reputation for being a bad gift. However, it’s time to think of them in a different light. As one of the rare people who actually likes to receive socks, I have a few selections that won’t get regifted this holiday season. 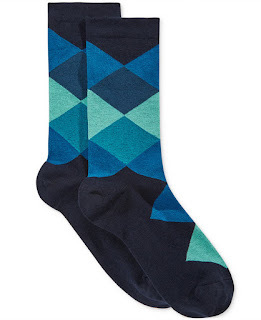 This type of socks is perfect for the preppy fashion fan on your list. These socks paired with your favorite skirt are a classic pair. Who can forget about tube socks? They actually will come in handy especially for those who experience real winters. Bonus- they now come in much cuter styles than ones you might have received from your grandma or aunt. There are so many choices to choose from when it comes to particular type. Options can range from a favorite TV show to a plethora of characters from pop culture. For the business professional on your list, they would truly appreciate a great pair of dress socks or two. Plus, you can never have too many pairs. Fuzzy socks are a personal favorite of mine. 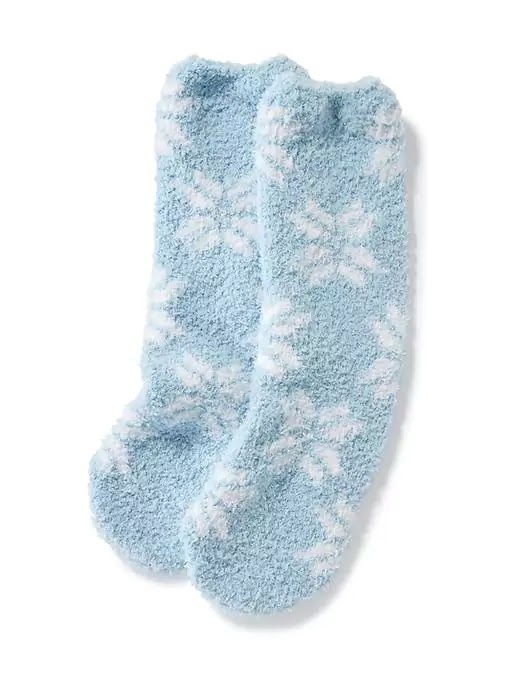 They keep your feet snuggly and warm on those cold nights. 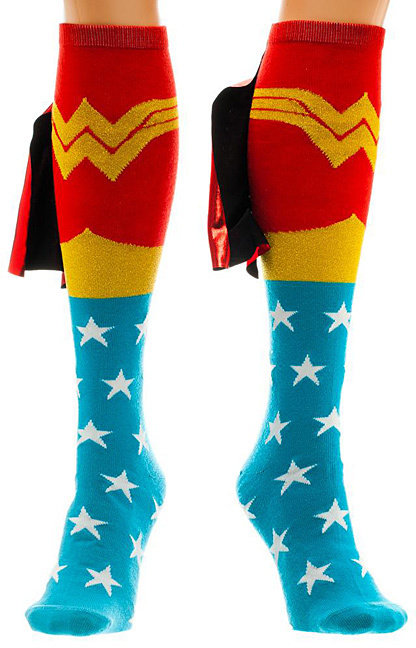 You can also slip them on at Christmas Brunch while rocking your favorite PJs. Pick out your favorite for the perfect stocking stuffer this holiday season. Are you a sock fan? Which is your favorite kind? Will you be purchasing them this holiday season? Let us know in the comment section below.